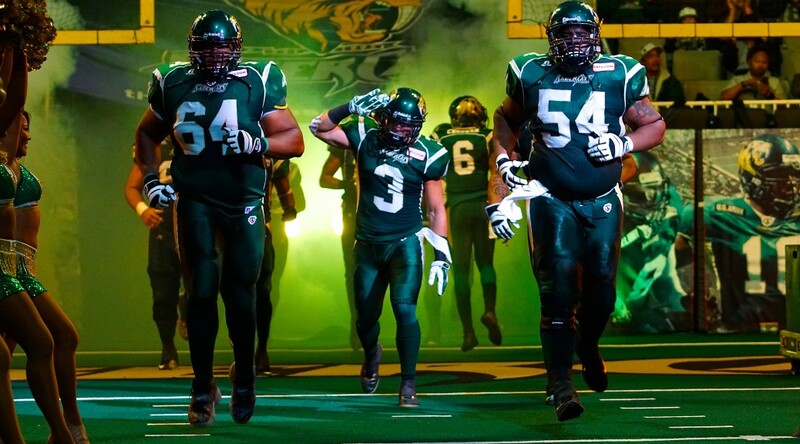 SAN JOSE, Calif. – The San Jose SaberCats announced that they have been assigned defensive back David Hyland as well as offensive lineman Dionte Savage and Nick Embernate. Hyland (6-feet, 200 pounds) started 15 games for the SaberCats last season recording 95 total tackles (76 solo), five interceptions, 12 pass breakups and five fumble recoveries. Hyland was named Defensive Player of the Game and Playmaker of the Game at ArenaBowl XXVIII with five tackles, an interception returned for a touchdown and a fumble recovery returned for a touchdown. He was also awarded the AFL Al Lucas Pulse Hero Award for his work in the community. In 2014, Hyland recorded 36.5 total tackles three interceptions and five pass breakups in eight games as a member of SaberCats. He spend the 2012 and 2013 season as a member of the Utah Blaze. Hyland began his AFL career with the Oklahoma City Yard Dawgz in 2010, where he had 76.5 tackles, eight interceptions and 12 pass breakups as a rookie. The Morehead State Eagle earned First Team All-PFL three times and set a FCS record with 61 pass break ups and a school record with 21 career interceptions. Savage (6-foot-5, 335 pounds) joins the SaberCats as a rookie out of Oklahoma. Savage started at guard for the Sooners over the past two seasons, earning Big-12 Honorable Mention. Prior to Oklahoma, he played at Arizona Western College, where he earned Second Team All-American honors. Savage spend time with the Indianapolis Colts and Miami Dolphins as an undrafted free agent earlier this season. Embernate (6-foot-4, 300 pounds) also joins the SaberCats as a rookie. A three year starter at guard for San Diego State, he earned First Team All-Mountain West Conference honors in 2012. Embernate signed with the Pittsburgh Steelers as an undrafted free agent in 2013 and spent time with the Toronto Argnoauts of the CFL earlier this year.